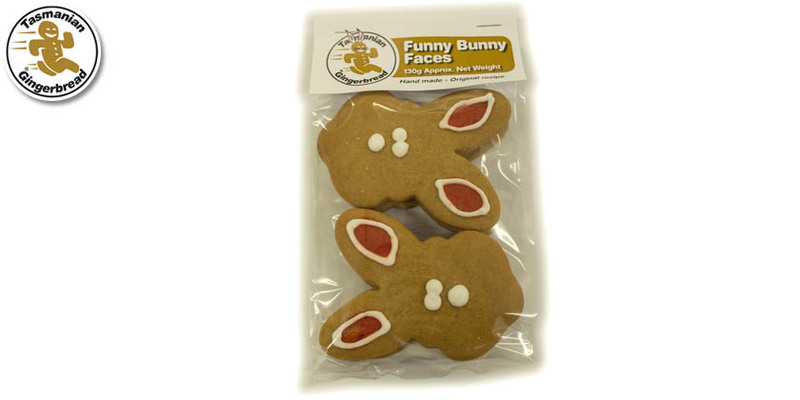 Funny Bunny Faces - Original Recipe sealed in hangsell bag. Decorated with milk chocolate and white icing. Milk Chocolate, egg white powder.